*Please note that U-16 tickets will only be on sale from the club shop and from the ground on match night. 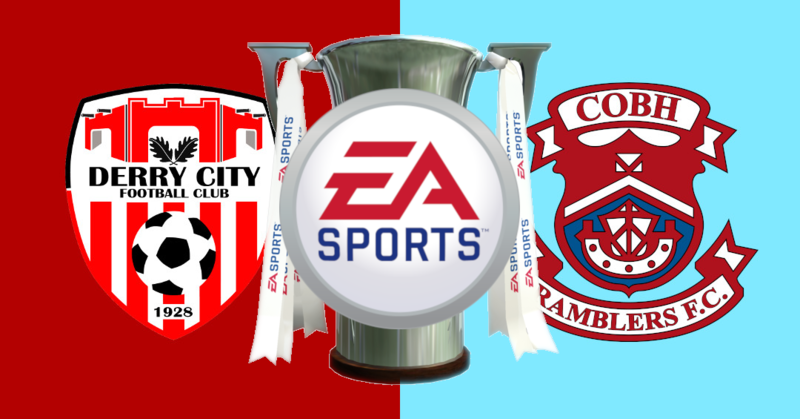 Tickets will be on sale at Brandywell from the club before and during this Friday’s game against Bohemians. Adult and Concessionary Tickets will also be available online from Saturday morning.